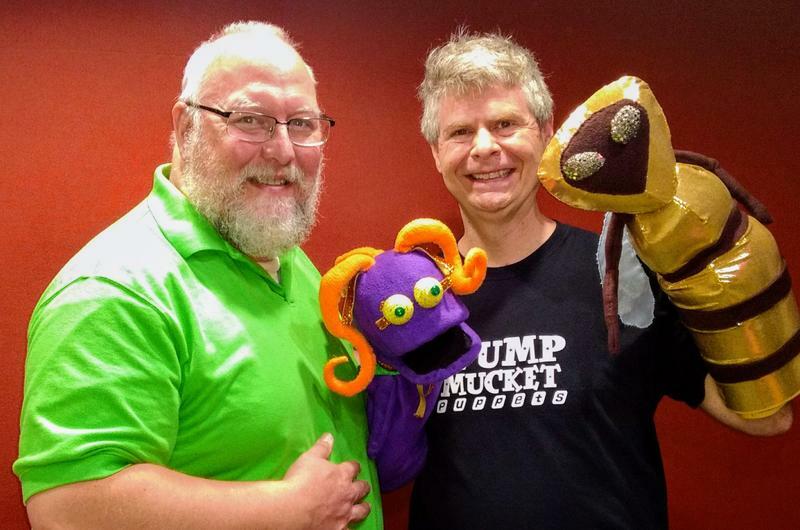 There is no summer off for Wump Mucket Puppets! 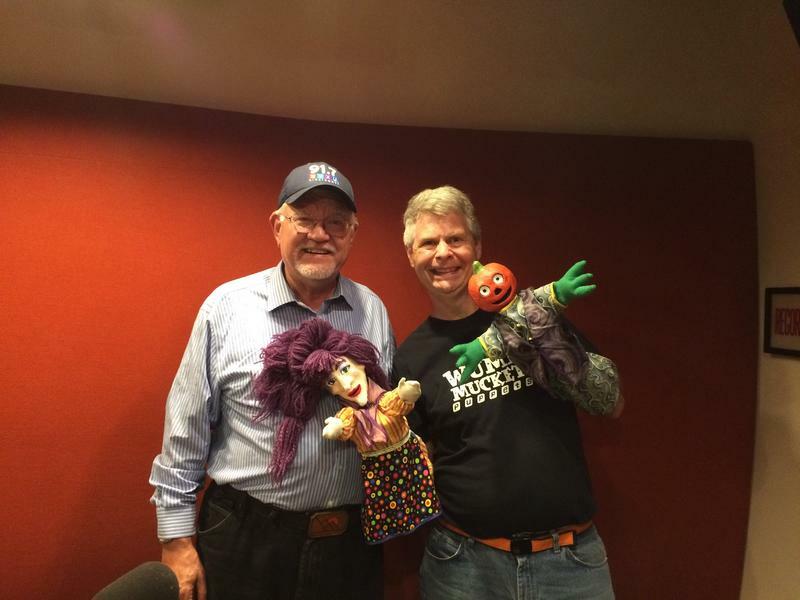 Two of the biggest holidays for puppeteers, Halloween and Christmas, are fast approaching. 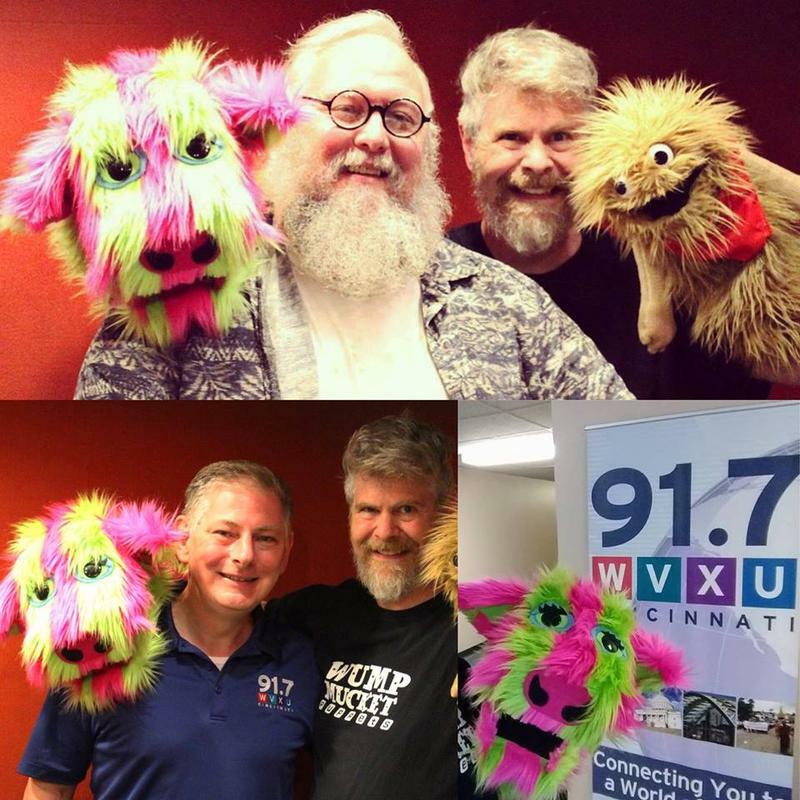 Cincinnati's own Wump Mucket Puppets have a brand-new summer shows that will be performed at the Clifton and Loveland libraries in July. 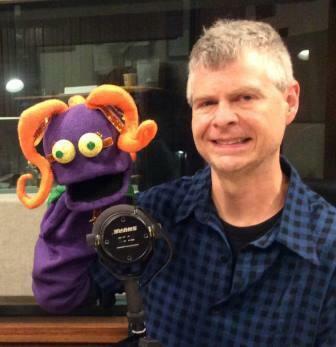 Local puppeteer Terrence Burke of Wump Mucket Puppets is in the studio (along with Coleman, star of his summer shows) to talk about his upcoming performances and new documentary. What (Who?) 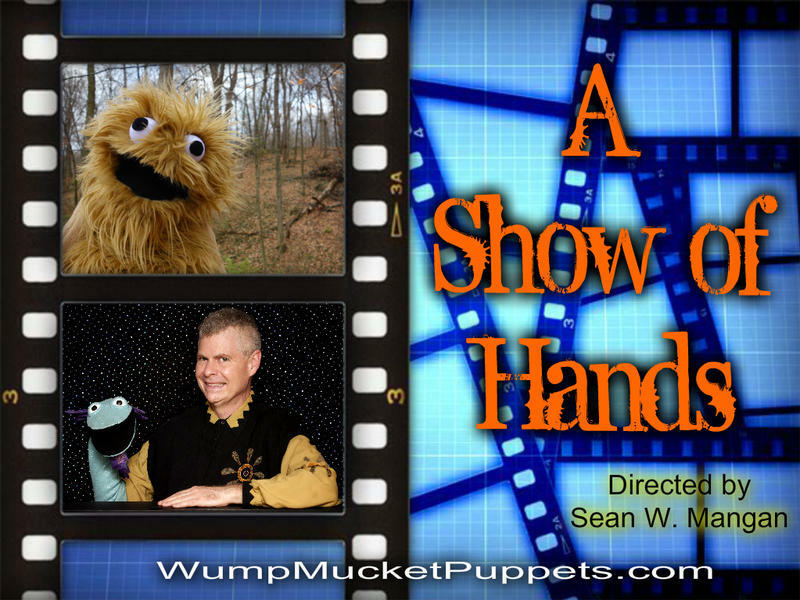 Is New With Wump Mucket Puppets? 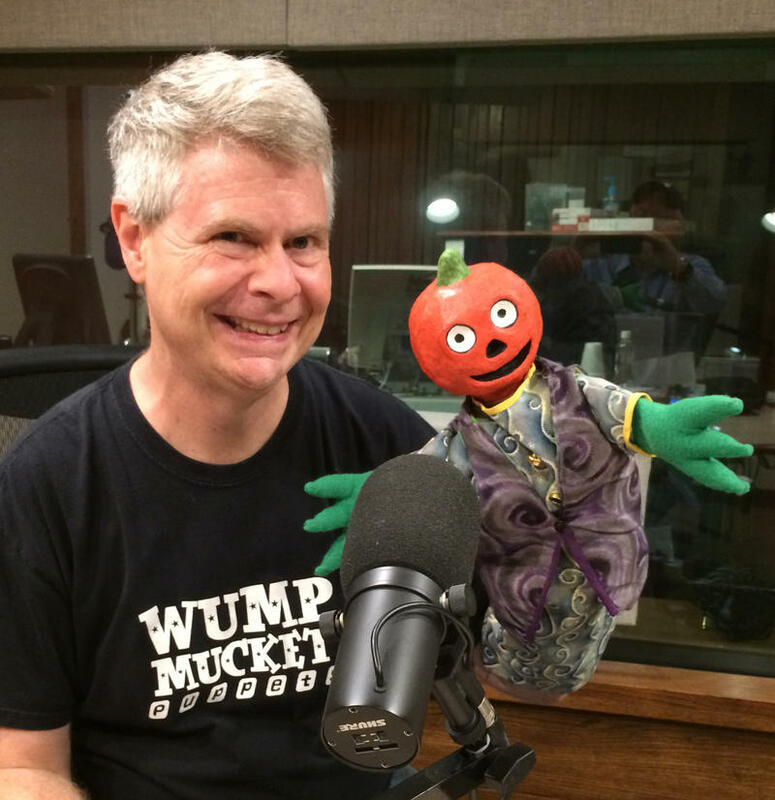 Terrence Burke, the man behind Wump Mucket Puppets, is in the studio with Lee Hay to talk about a very busy summer; introduce his newest puppet, G’Wizzl; and a special appearance on Thanksgiving Day at the Fall Feast at the Duke Energy Convention Center.